Become MORE focused, Get MORE sales & start impacting MORE people! 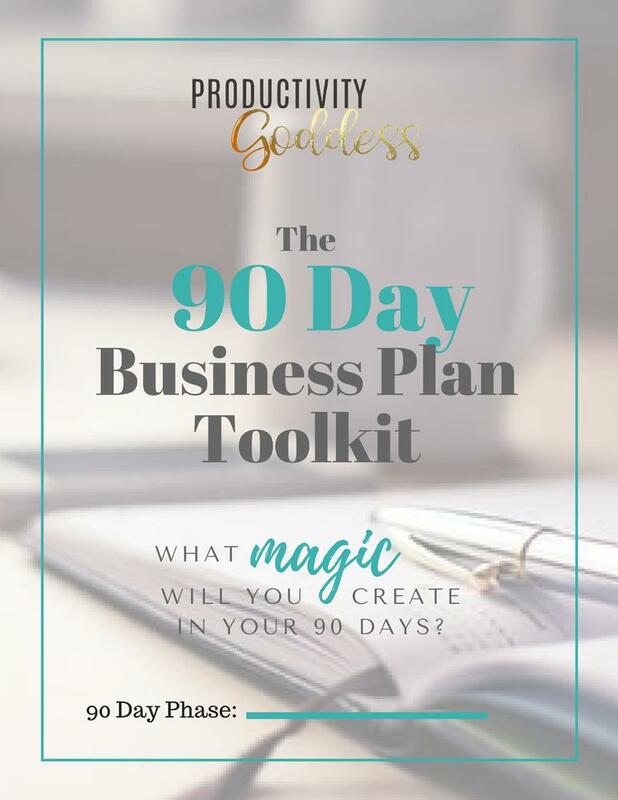 Get ready to absolutely TRANSFORM your life and business as you apply this proven Productivity Goddess 90 DAY Planning System and techniques. 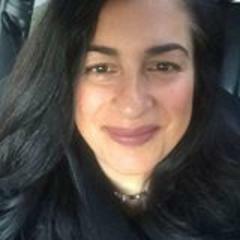 "Judy's coaching included an exercise to help me to get clear & committed to some business producing activities. Within just a few weeks of following through with this daily exercise, I landed 3 new clients and set up 7 meetings with huge national clients. It’s amazing what happens when you focus on revenue and take action everyday. Results have been easier than expected! " Founder, My Little Chick Pea. Gourmet Food Co.
"With Judy's guidance and system, I've learned to write goals down and have them organized with daily, smaller, tasks to see them to completion. 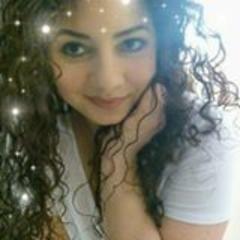 With her help, I've been able to achieve quick success in my online business. She also helped me take a dream of writing a children’s book and turning it into a self published reality within just 12 weeks. " "Working with Judy has been amazing! I already had the drive, but by focusing it on measurable & attainable goals, I was able to hit milestone after milestone while implementing creative strategies made for me by Judy! I was able to hit 100% of my revenue goal in my 1st month, I even doubled it to give myself more of a challenge! I was also able to build a beautiful website & used many of Judy's creative ideas to make it highly-functioning and visually stunning. The best part of working with Judy is her vast knowledge of different marketing channels, which gives her the ability to take your goal and have you achieve it in creative & successful way." "Judy has such an amazing creative mind, I don’t know where she gets all this creativity from. 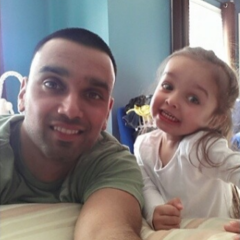 She has helped me to create some amazing new opportunities. She's also all about supporting one another and through her immediately making a connection, I had a new venue take me in for my mobile work. I come alive when I see Judy, her energy is unbelievable, I really can’t find the words. Anyone who is in her life is so lucky to have her! " 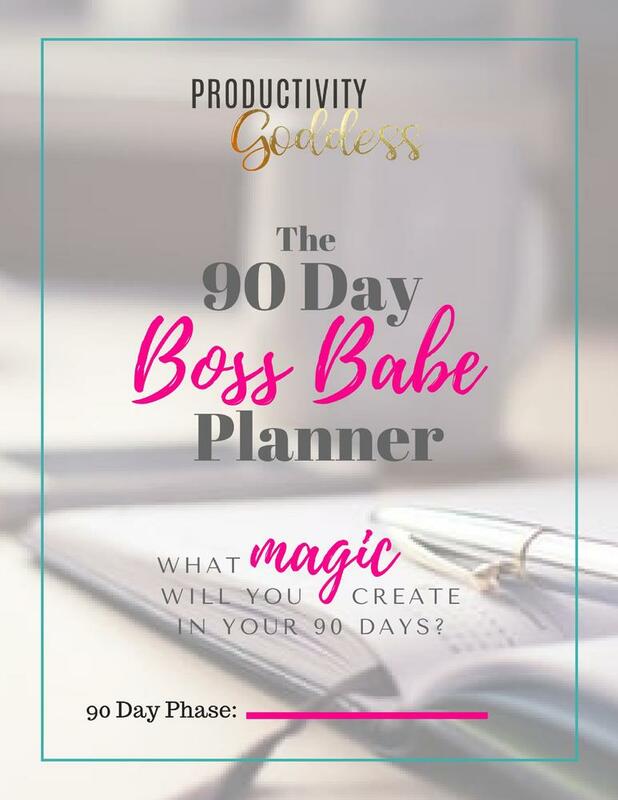 A gorgeous, feel-good business planner for the boss babe who understands energy & vibration & wants to accomplish BIG GOALS in the next 90 days. Why Do You Need A 90 Day Sales Plan??? 90 Day Plans create a healthy sense of urgency because 90 days is "just around the corner!" whereas 1 year plans encourage procrastination & limits performance because "there is so much time to get it all done!" A 90 Day Sales Plan will keep you focused on JUST A FEW BIG projects that will create immediate progress and accomplishments and these drive success and fulfillment. You'll more than likely do MORE IN THE NEXT 90 DAYS then you did in the last 12 months! Every 90 days you get a fresh start! You’ll learn the transformational skill of being great at a FEW things and not mediocre of many. A 90 day timeline is more predictable than the traditional 1 year planning. The exact same 90 day business planner, just without the pink accents! 13 pages to help you get clear on your life goals, your 90 day priorities and to track for continued progress and success! What magic will YOU create with YOUR 90 days???? 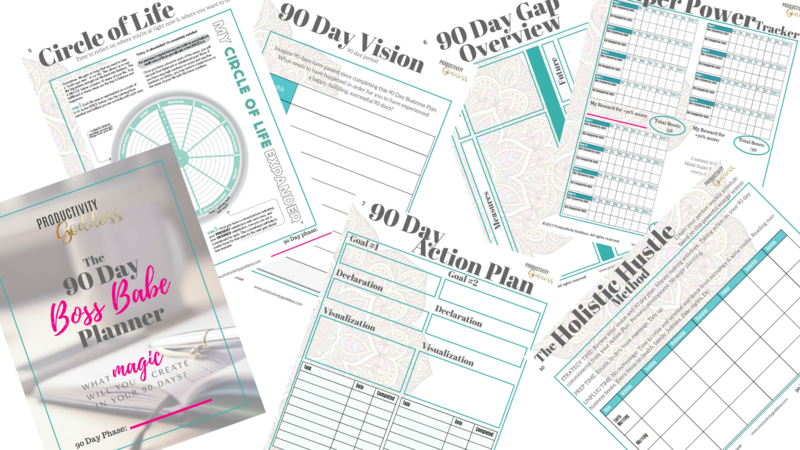 Choose the level of support & accountability you would like in creating the most productive and rewarding 90 days. Join Judy & others in planning your Q2! Sign me up for a call!